The third edition of Halal Expo Europe will take place from 30 April until 1 May 2017 in Beursgebouw Eindhoven. Halal Expo Europe is an important trade fair for entrepreneurs who are active in the rapidly growing halal industry. Europe is a very important and valuable market for the producers of halal products, with more than 50 million Muslims. Partly because of the high purchasing power of the European muslim community, the European halal industry has an estimated worth of almost 70 billion dollars. The Netherlands is the ideal place to bring together entrepreneurs from the global halal industry. During Halal Expo Europe the focus will be on the halal industry, with special attention to food, cosmetics, lifestyle, tourism, pharmaceuticals and finance. 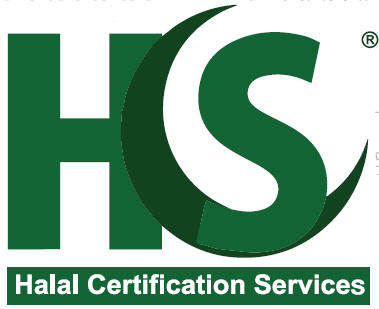 Besides the presence of over 100 exhibitors that are operating in the global halal industry, lectures, panel discussions and seminars will be held with the aim of transferring knowledge. Furthermore pre-arranged b2b meetings (matchmaking) will be arranged with the objective of creating strategic partnerships. We expect hundreds of visitors from more than 20 countries, including the Netherlands, Turkey, Germany, Malaysia, Belgium, Saudi Arabia, United Arab Emirates, France, Egypt, Morocco, Pakistan, Denmark, Ghana, Tunisia, Iraq and Algeria, Halal Expo Europe 2017 promises to be an multicultural and international event. Come to visit this important event of the Halal Industry. Register as a visitor here ………..